For over 20 years Mastervolt have led the field in quality, reliable, power electronics. Whether a one-off inverter or battery charger, or a fully integrated system tailored to your power needs, there is a Mastervolt solution available. Fully compatible with Fischer Panda generators, Mastervolt power electronics are offered throughout the marine, automotive and military market sectors to complete your on-board energy requirements. 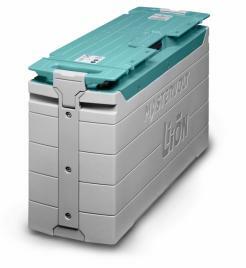 The latest Lithium-Ion technology is available as well as Gel and AGM lead acid service batteries. With state-of-the-art battery charging and AC inverters, or Combi inverter/chargers, the unique Mass GI switchmode isolation transformer weighing less than 6kg, DC-DC converters etc, all can be linked together using the MasterBus digital monitoring & control system. With or without a generator, by working with you, we can ensure a properly engineered power solution is developed ­ and supported ­ wherever you are. With a broad range of cables, inlets, fuses, shunts and more Mastervolt offers all the products to keep you connected. A broad wire, connector, lug and wire management product line guarantees the smartest and most reliable connections. 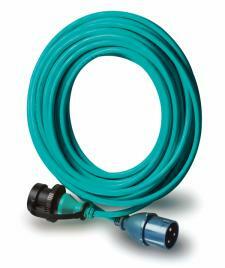 Mastervolt’s power conversion products offer cutting-edge technology, quality and reliability. Discover our a broad range of battery and solar chargers, inverters, inverter/chargers, DC to DC converters, battery isolators and more. Batteries are key for fully autonomous power for vehicles, boats, houses and furniture that may not be connected to the grid. Mastervolt offers severalbattery technologies, all designed for optimal performance, reliability and longevity in harsh environments. 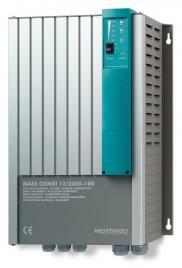 The highest quality components which have the ability to communicate in a comprehensive, network system. 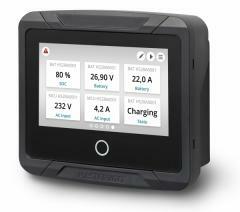 With Mastervolt, full control and monitoring of your system is at your fingertips. Being independent from grid connected power requires alternative energy sources. 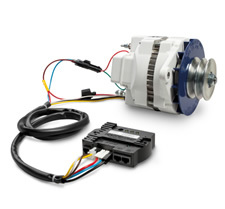 Mastervolt offers a wide range of power solutions that generate energy from solar chargers to high-output alternators. TALK TO US ABOUT YOUR MASTERVOLT PROJECT? Tell us about your Mastervolt project?